Katherine Marie Quell and Michael A. Tarczali Jr. were married on Nov. 20 at the Egan Chapel at St. Ignatius of Loyola in Fairfield. Katherine Marie Quell and Michael A. Tarczali Jr. were married on Nov. 20 at the Egan Chapel at St. Ignatius of Loyola in Fairfield. The Rev. Francis Hannafey, S.J., officiated. The bride is the daughter of Terry Quell of Norwalk and the late Jack Quell. She is a graduate of Norwalk High School. She received a Bachelor of Arts degree in studio art from Fairfield University and is studying for certification in art education at Southern Connecticut State University. The groom is the son of Lisa and Michael A. Tarczali Sr. of Fairfield. He is a graduate of Fairfield High School. He received a Bachelor of Arts degree in accounting from Sacred Heart University and a master's degree in taxation from the University of Hartford. He is employed as an accountant. The bridesmaids were Lauren Fisher, sister of groom, and Jenn Promis. The junior bridesmaid was Alyssa Perschino, cousin of bride. The groomsmen were John Quell, brother of the bride, Mike Promis. The junior usher was Robbie Perschino, cousin of bride. The soloist and organist was David Harris. The reception took place at the Dolce Center in Norwalk. 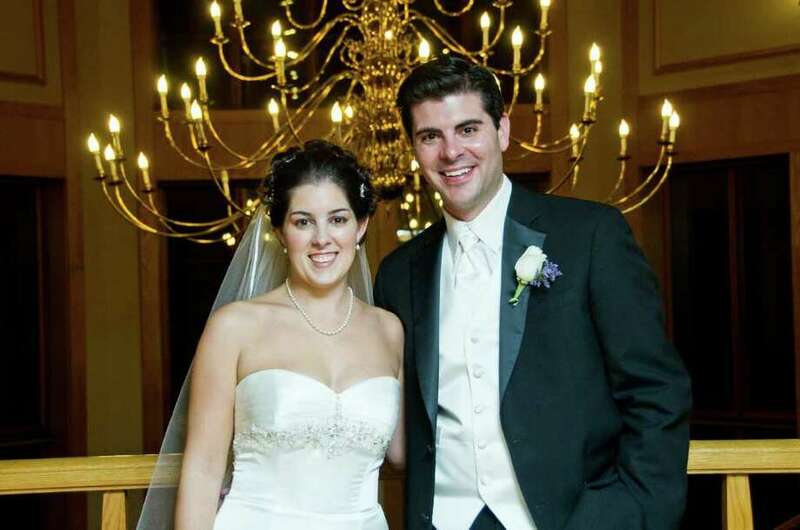 The couple honeymooned in Turks and Caicos and lives in Norwalk.